John Frieda Luxurious Volume Forever Full Hairspray and Perfectly Full Mousse. 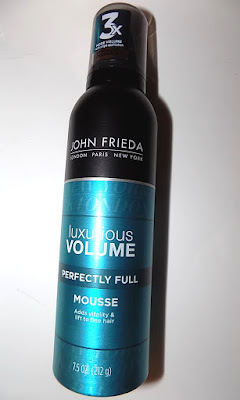 John Frieda's Luxurious Volume has gotten a boost. New are Luxurious Volume Forever Full Hairspray and Perfectly Full Mousse. The Luxurious Volume Perfectly Full Mousse is a light foam that works into hair easily. I use a little more than golf ball size dollop as I have thick hair. It gives a nice lift to hair and helps hold the style in. It's not sticky or crunchy in hair and even works on fine hair. The Mom loves it and she has very fine , weak hair. Mousses usually don't work that well for her, but this one is. 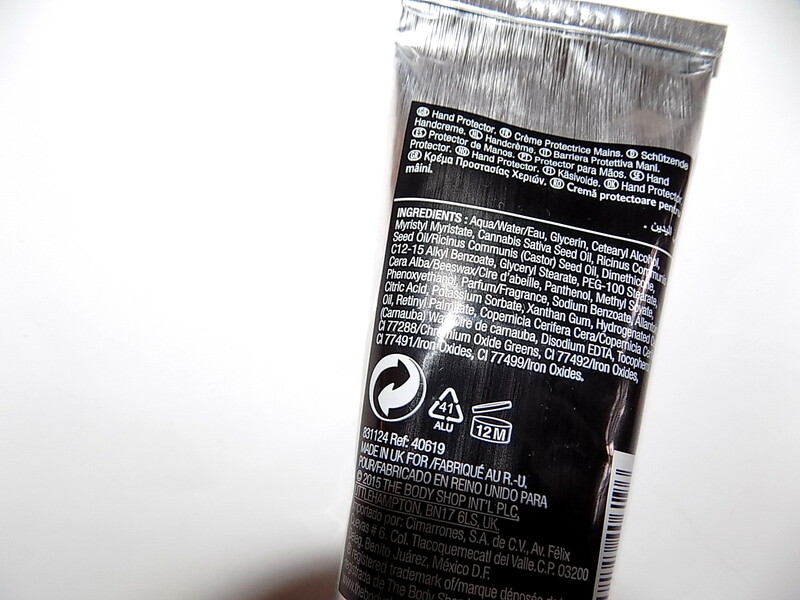 Perfectly Full replaces the brands Thickening Mousse. Luxurious Volume Forever Full Hairspray also gets The Mom's seal of approval as well as mine. This has serious hold even on very damp days but isn't hard feeling on hair. It's brushable but has hold and is workable after spraying. We both especially like it for keeping bangs in place all day. It performs as well as several higher end brands I've used. 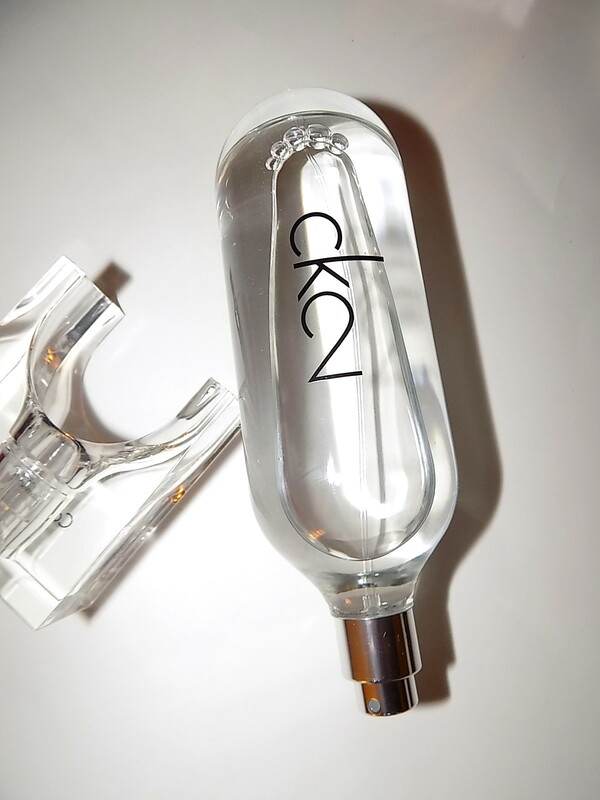 This replaces All Day Hold Hairspray. Want some inspo? This is what was used to get Saoirse Ronan's flowing waves at last night's Oscars. 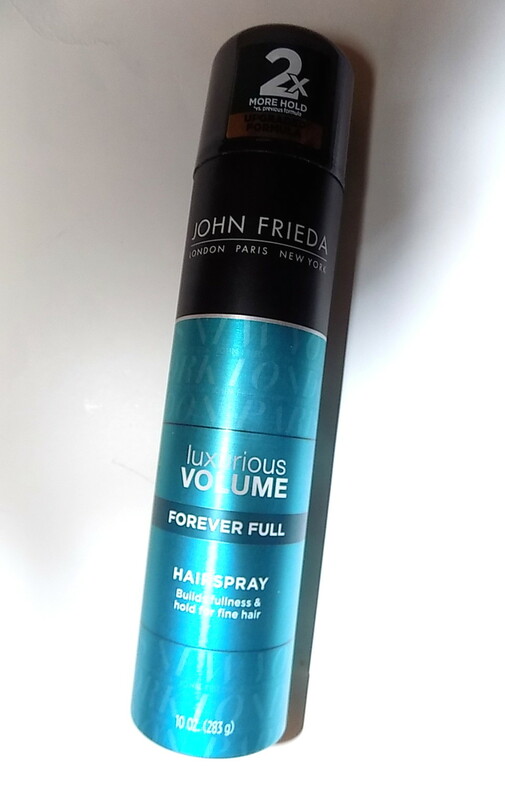 John Frieda Luxurious Volume Forever Full Hairspray and Luxurious Volume Perfectly Full Mousse are $ 9.99 each. Clinique cleansers always have a place in the beauty pantheon. Most of us have used or are using one . Extra Gentle Cleansing Foam is the next one out. This mild, soft foaming cleanser is meant especially for sensitive skins and uses caffeine and sucrose to prevent dryness, salicylic acid to combat sebum and glycerin, algae extract and hyaluronic acid for moisture. It's also sulfate free. Also new is a Extra Gentle Cleansing Brush Head for their sonic cleansing brush. You can find both at Clinique counters and online in March. I adore the little black and gold bottle this fragrance comes in. The black glass and bow just add an elegance to it. What is it? 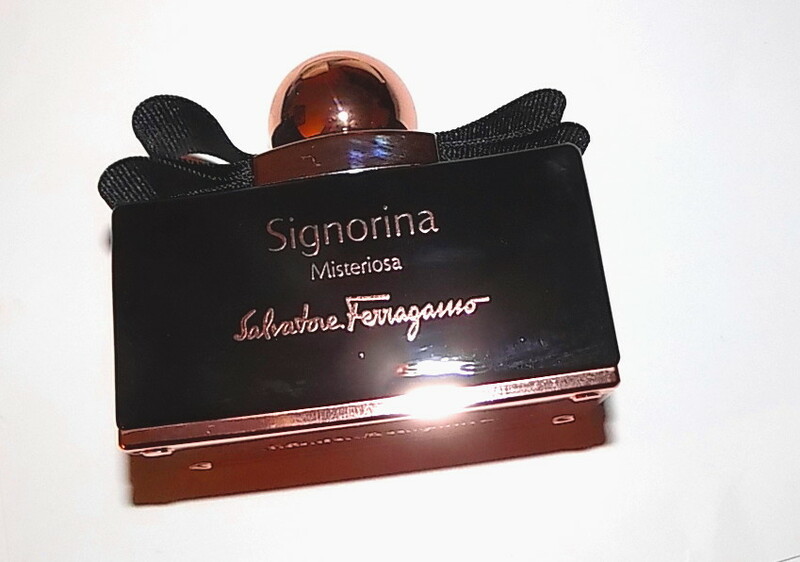 The newest in the Signorina line from Salvatore Ferragamo- Signorina Misteriosa. The scent is very fruity with the lead off note of blackberry staying all the way through the drydown. There is a slight floralness but that gets covered mostly by the blackberry, vanilla and patchouli while I also get a sense of cedar in there. It's a gourmand fragrance and while fruity and somewhat sweet , it's not syrupy or cloying. The blackberry and a deep, smoky vanilla make the bulk of the fragrance and while not something entirely new it is pretty. It suits these late Winter days and the rainy evenings to come in Spring. Lasting power is long with medium sillage. 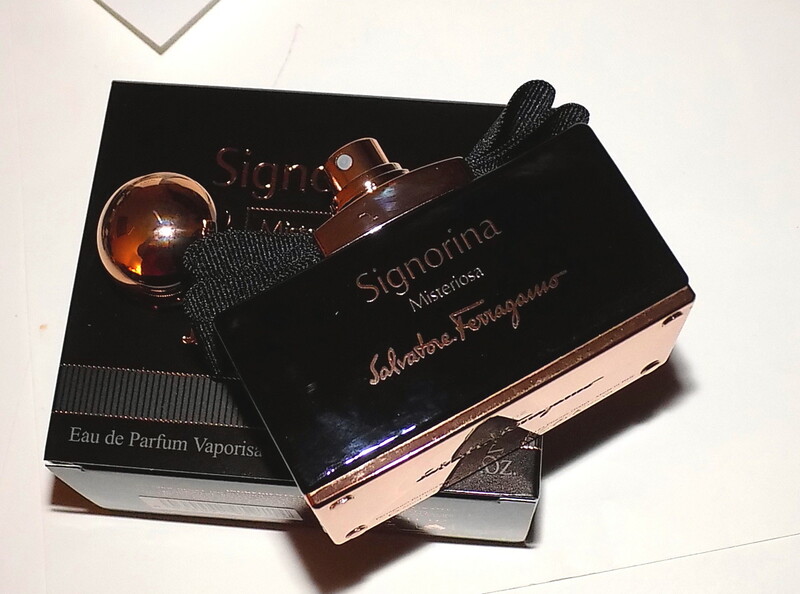 Ferragamo Signorina Misteriosa EDP is exclusive to Macys later this month and is $ 65 for 30 ml, $ 87 for 50ml and $ 109 for 100ml. Hemp has a new look at The Body Shop. 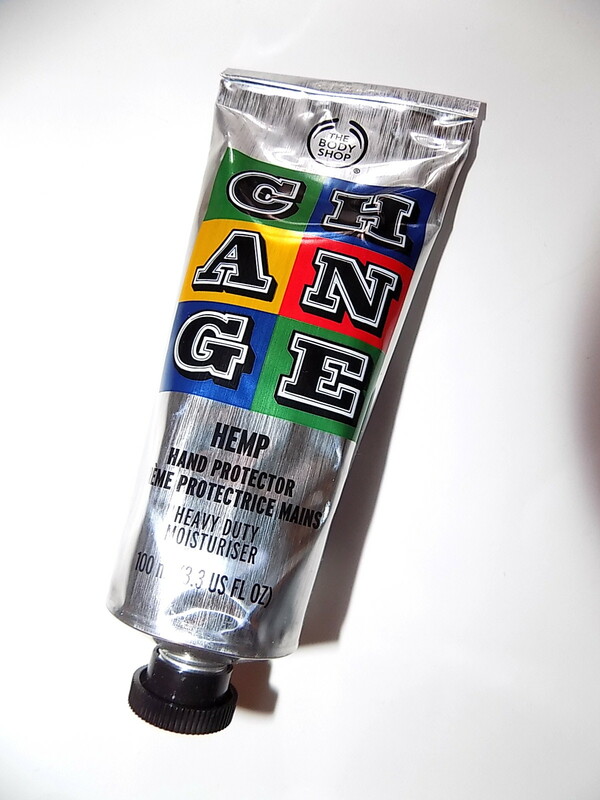 For a limited time you can grab their Hemp Hand Protector in a newly packaged tube by UK street artist Eine. This comes just in time to have a strong hand cream on hand to ride out the rest of Winter. If you haven't tried this in the past, it's balm like, very thick but not greasy on. It moisturizes really well . I took it into the office and had everyone try it and all loved how well it worked. The slightly herbal scent got mixed reviews, some liked, some not. 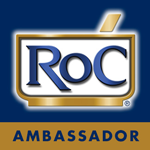 With every purchase , the brand will make a donation to a cause of the customer’s choice. Options include protecting and enriching the planet, the oceans, or animals and people. With each Hemp Hand Protector purchase the donation is $ 1.50. The Body Shop Hemp Hand Protector is $ 20. 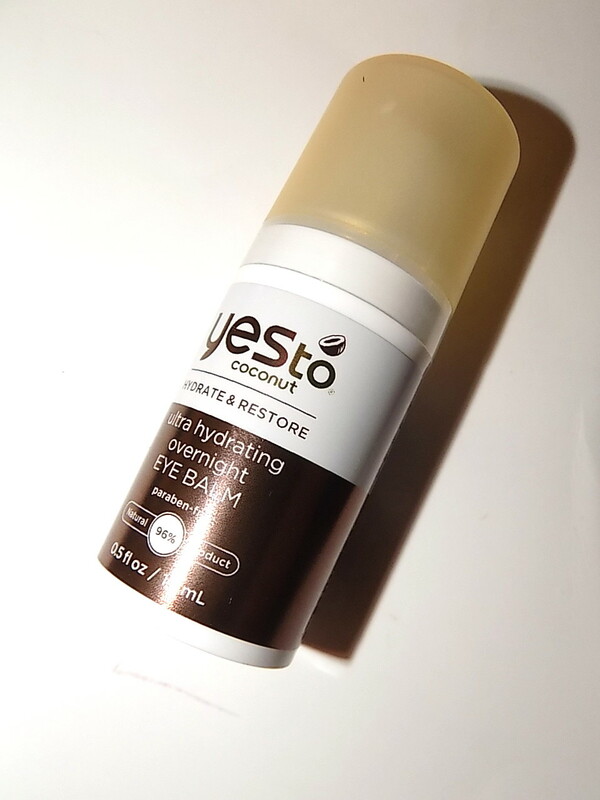 Yes To Coconuts is all about that moisture. The line is geared towards hydrating skin with a full line of soothing products. I've already talked about the new cleanser , now it's time for eyes. 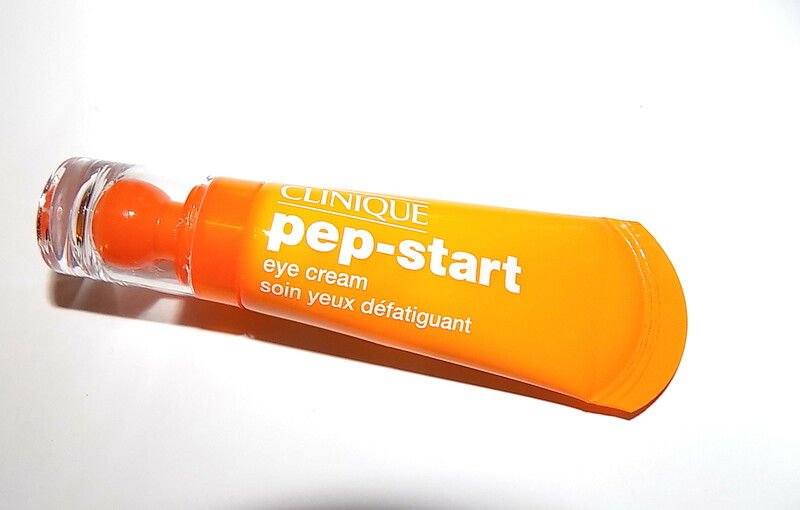 Ultra Hydrating Overnight Eye Balm pretty much tells you all need in the name. This new eye cream is fairly thick and comes in a pump bottle . 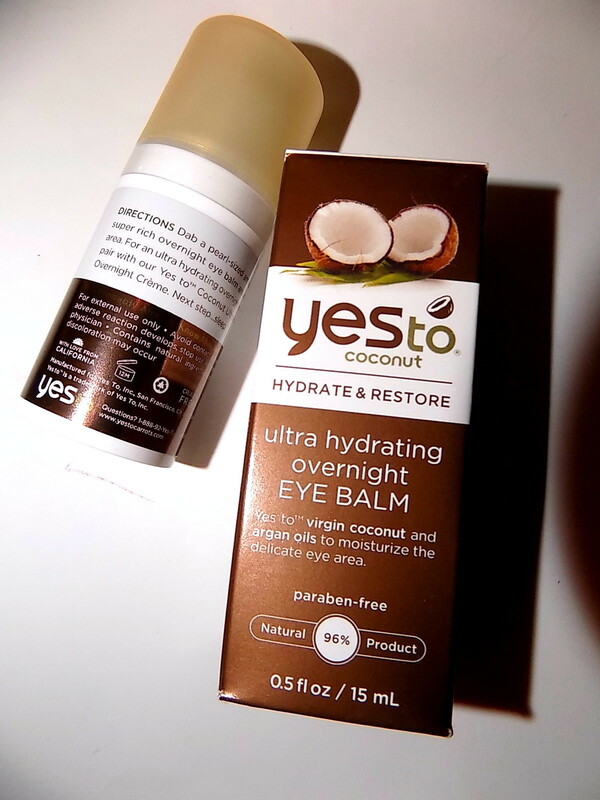 With coconut oil, glycerin, shea butter, sunflower seed wax, argan oil and several fruit and flower extracts in it this is just the type of eye cream we need when the temps drop. My eyes have been feeling the cold and this has been a nice boost for them. It goes on easily and you don't need a lot . It's very emollient yet not greasy nor heavy. I expected it to be even more heavy on the eyes than it is really. The moisture level here is good but not super rich. For those with really dry eyes you might even get away with day use. 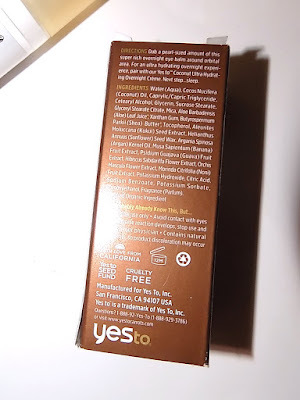 As an every night moisturizer it gets the job done and is a welcome addition to the skincare aisle with it's feel of a much higher end product but at a lesser price. 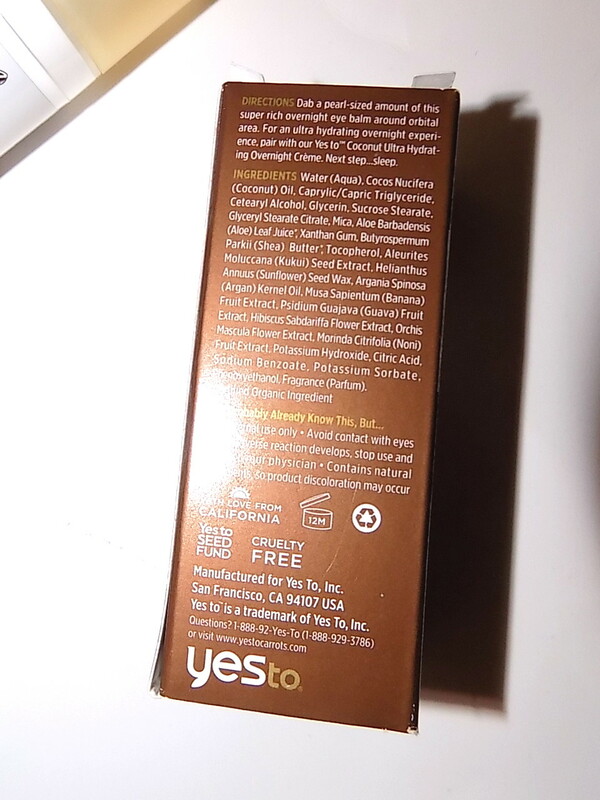 And as with all of the Yes To brands, this is very natural with the box stating it's 96% natural and cruelty free. Want a little Fall lip look for this Winter/Spring ? MAC's Fall trend palettes are dropping March 10 at select MAC locations and online. 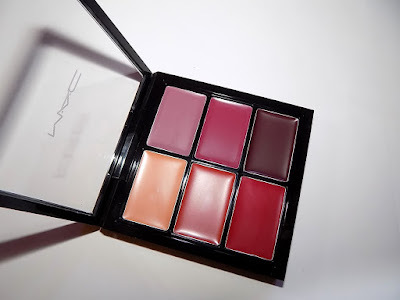 The lip palette is loaded with deep berries , browns and red. All are a Casual Colour . Yes it's fashion week once again. Fall 2016 shows are upon us and that means beauty companies start testing out and debuting products that will be ready this this coming Fall . 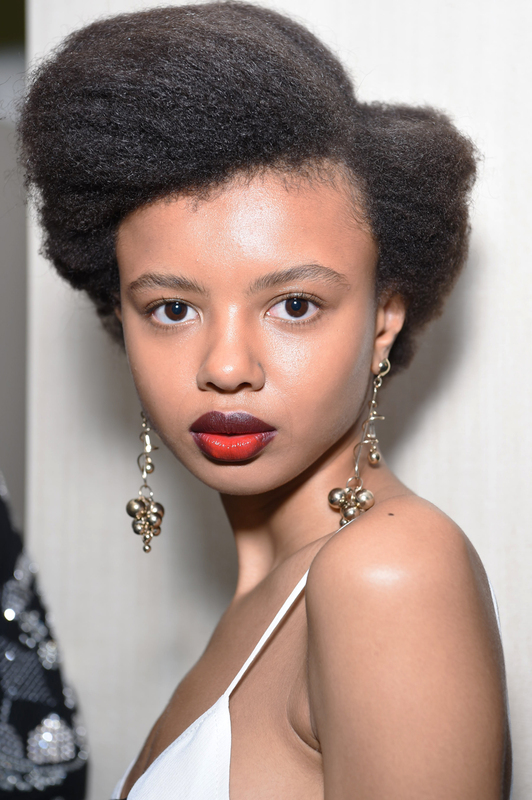 Noticed at NARS backstage at Suno and Creatures of the Wind shows is Velvet Lip Glide. I have no details on what exactly it is, but it's NARS so I'm pretty sure I'll like it. 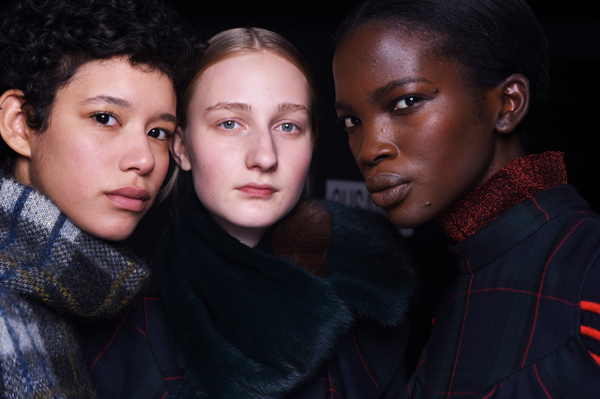 At Suno the models wear Unspeakable and at Creatures La Palace and No. 54 Velvet Lip Glide was used with several other lip products. In time to brighten Winter and for any Spring gift giving is Capri Vince Camuto . 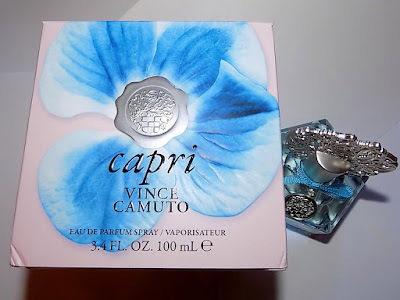 It's pretty hard to resist the beautiful bottles of this fragrance line and Capri brings the same ornamentation in blue and silver packaging inspired by sea glass. 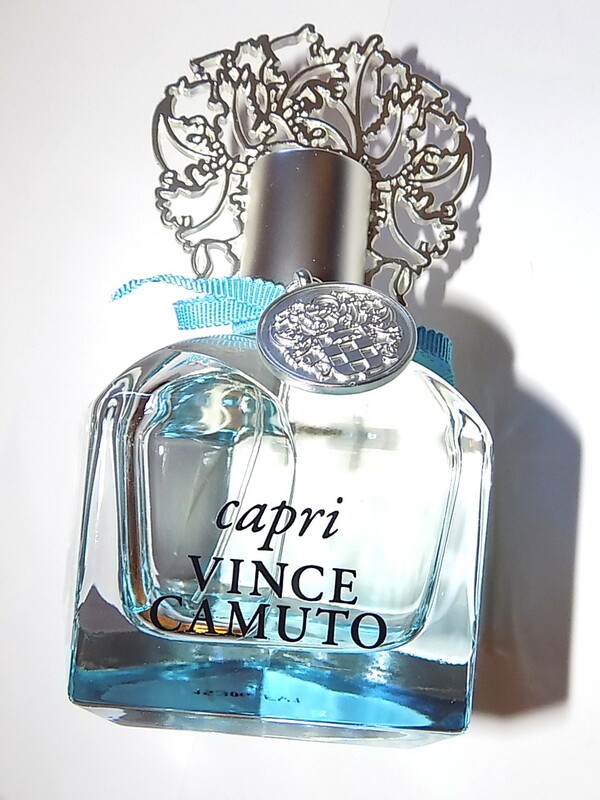 Capri starts out bright and juicy with citrus ( grapefruit) then seques quickly into the cool violet leaf note. That sticks around a little then light dewy florals come along. Notes in the mid point include frangipani and peach blossom along with violet flower. The peach blossom stays prominent into the drydown when hints of vanilla begin to pop in. By the full drydown a little vanilla lingers and Capri stays a dewy, musky floral and becomes a soft, close wearing , breezy fragrance. Capri Vince Camuto is $ 82 for 3.4 oz and $ 22 for 0.2 oz rollerball. Available at Ulta. 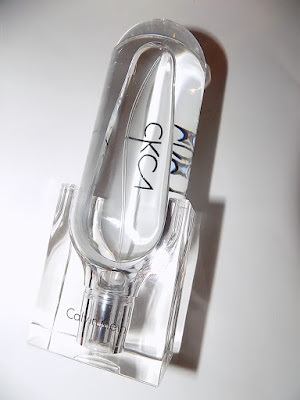 CK fragrances goes unisex again hitting the well that gave us CK One. 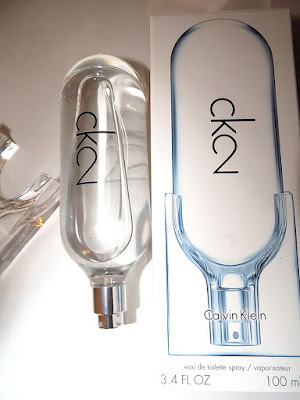 This new fragrance is described as being gender free and the two pieces of the bottle and cap are meant to be two different pieces in sync and connected to each other. It also, unconnected, kind of looks like a light bulb, right ? I think it's a neat bottle and presentation. ck2 starts off with a citrus blast. 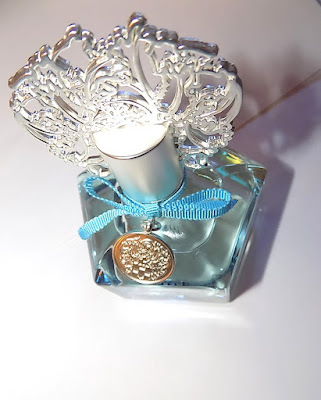 It's fresh and sharp with an aquatic feel then there is a hint of green with the violet leaf and vetiver notes. It's got a bit of a cool dryness from the orris (iris) root which goes well with the violet leaf. As it begins to dry down it seems to become more floral and the rose note is prominent. The full drydown , however, is more smoky and woodsy. The incense is there but in a fairly quiet way along with the sandalwood. It very much morphs from a more feminine scent with the rose to a more masculine one with the incense, but is not fully in either direction. By the drydown it is a bit more man than woman, but I know many strong incense fragrance loving ladies, so the unisex label fits. This isn't a super strong fragrance. 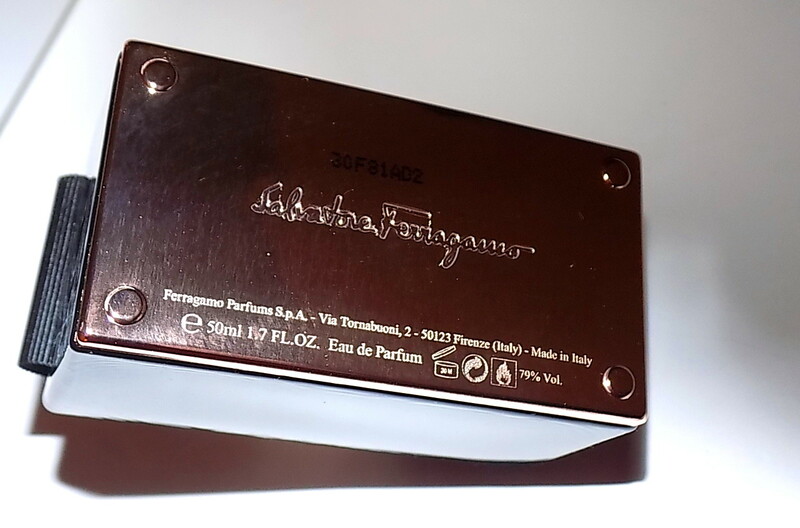 It's relatively light as fits the EDT formulation. You can find Ck2 EDT exclusively at Macy's . $ 75 for 3.4 oz . The first thing that grabs you with the new Clinique eye cream is the packaging. It's called Pep Start and that bright orange color sure is peppy. It's like the eye companion to Happy. The cream itself is a lightweight formula that sinks in pretty quickly, making it great for AM use and under makeup. It's also meant to help brighten eyes and de -puff with a blend of peptides and a cooling tip applicator. I found this gave me good moisture for the morning, I don't want anything too heavy then and it felt good on the eye area. As for brightening , that I didn't see as much but I have only used it for a few days. 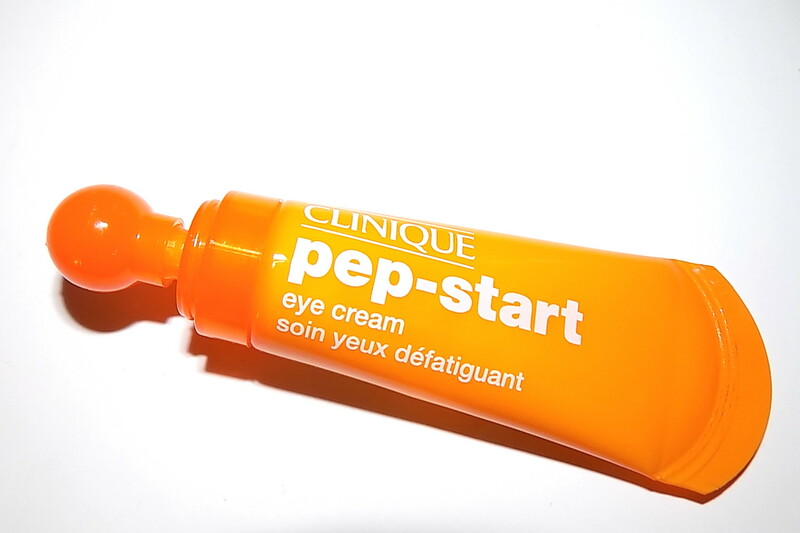 As a morning eye cream I like it but if you are looking for serious treatment this won't be it . I think of this as a great starter eye cream for someone young or again, perfect for mornings. It can be used over makeup as well for a top up. Note, to use you pull the tip out before squeezing the tube. I admit it took me awhile to get that. My sample came sans box so no directions. Hopefully you'll fare better . Shiseido makes very good foundations. I have a few , like them and wear them often. 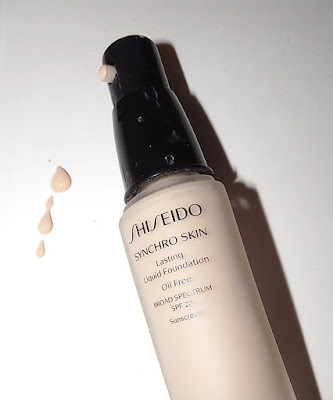 New Synchro Skin is their entry into a fluid type foundation and it's a good one. Synchro Skin is an oil free, thin formula that is housed in a pump bottle. It's not runny thin but a good bit comes out of the pump. This blends like a dream so that little goes a long way. It goes on so smoothly across skin and also makes skin look perfected . Coverage is medium and buildable. Under eyes and acne etc , might need concealer. This feels weightless on and it is a soft matte finish. 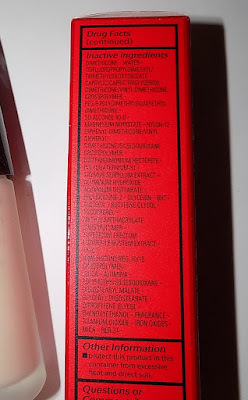 Not super dry matte but not dewy or hydrating at all. It blends so well into skin that while you look perfected and smooth, the makeup isn't what you see and feels very natural on. The long wear claim runs true as well. All day wear from morning to early evening was good except on my oily chin. This does claim to keep oil at bay and prevent shine but my nose was shiny by lunchtime. Not unusual for me , however. The SPF is 20 with both octinoxate and titanium dioxide. 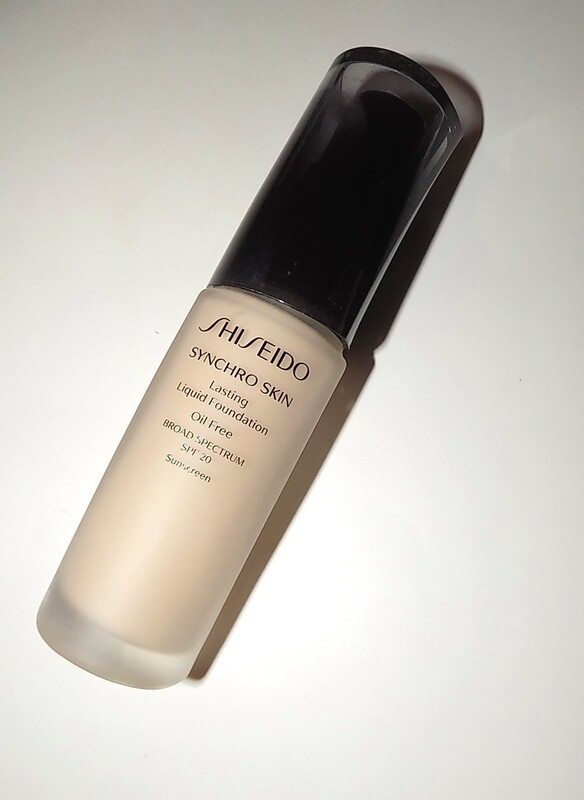 Shiseido Synchro Skin Lasting Liquid Foundation is $ 45 and comes in 11 shades. Shown is Neutral 1 , the lightest which is very pale. 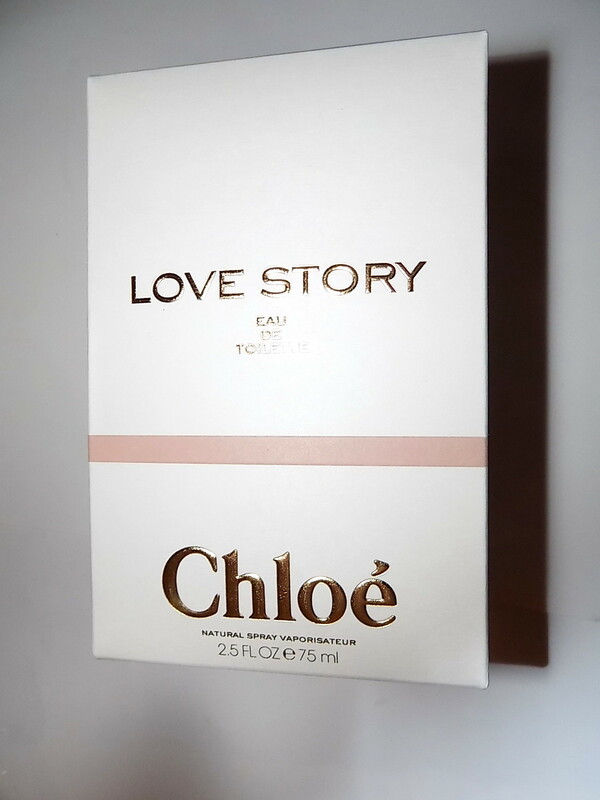 New from Chloe is Love Story just in time for the season of hearts, Valentines Day. Whether you love, hate or are just meh with the V day thing, a beautiful fragrance is always in season and the soft roses of the Chloe line are simply pretty. Love Story is a light , dewy floral with more flowers in there than just rose. 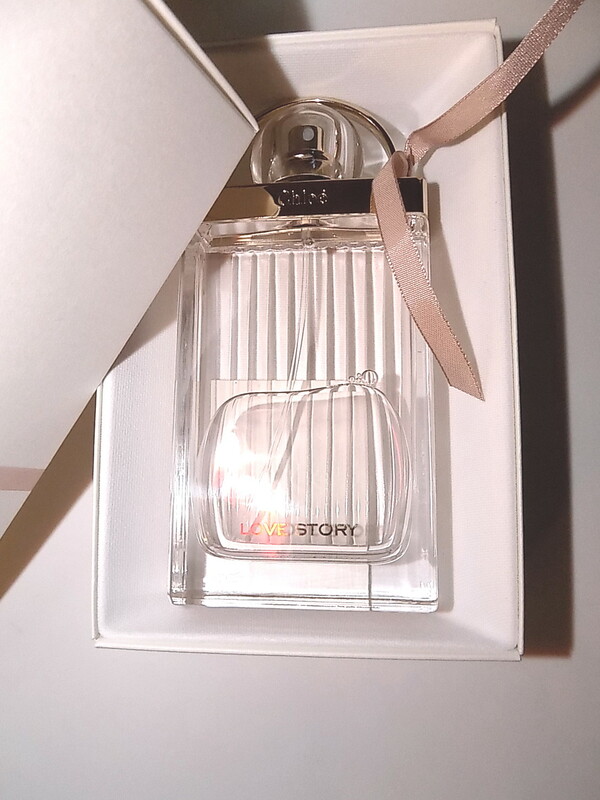 It's a bouquet with sunny orange blossom, jasmine and prunus flower, the latter lending a green note. I get hints of bright citrus as well , likely from the orange blossom as there are no specific citrus notes listed. The drydown brings cedrawood, barely there , just enough woods to ground everything. This feels perfect for chilly Winter days into sunnier Spring ones. Wafting from your favorite sweater or scarf, it has medium sillage. It's not so light as to be barely there but isn't strong either. It could easily be worn anywhere , anytime. Chloe Love Story doesn't reinvent the wheel, but if you like this type of scent, and especially if you are rose or white floral fan, it's worth a sniff. Also for an EDT it lasts fairly long. 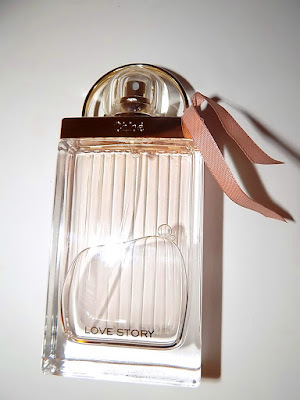 Chloe Love Story EDT is LE and exclusive to Sephora . Retail is $ 115 for 2.5 oz . 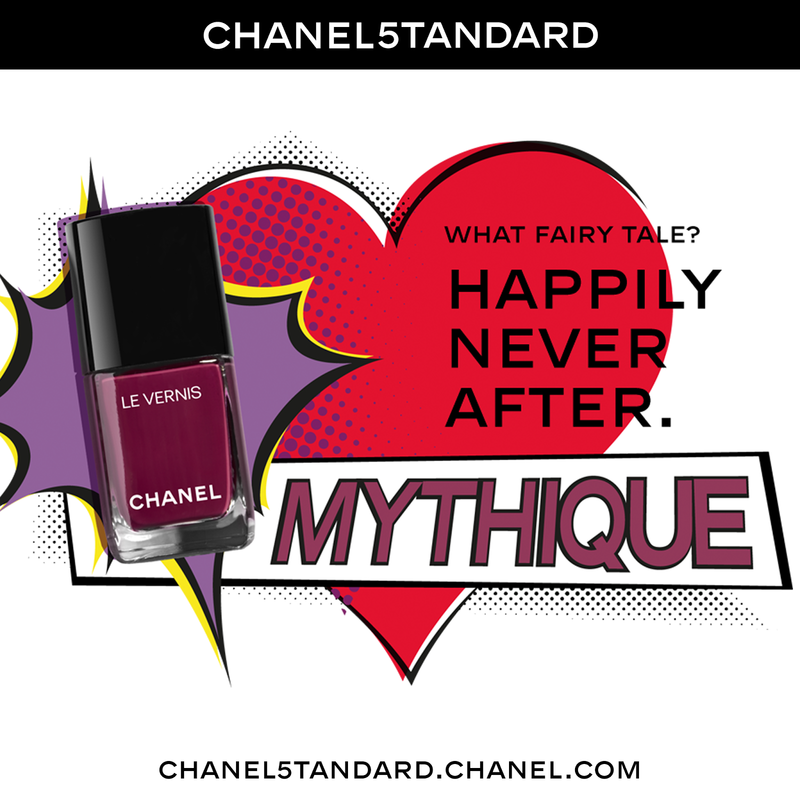 Already one of the best nail polishes out there , Chanel has upped their nail game with the new formula Le Vernis Long Wear Nail Colour. The new formula is 5-free* and now enriched with Bioceramics and Ceramides, to strengthen and improve the quality of nails . 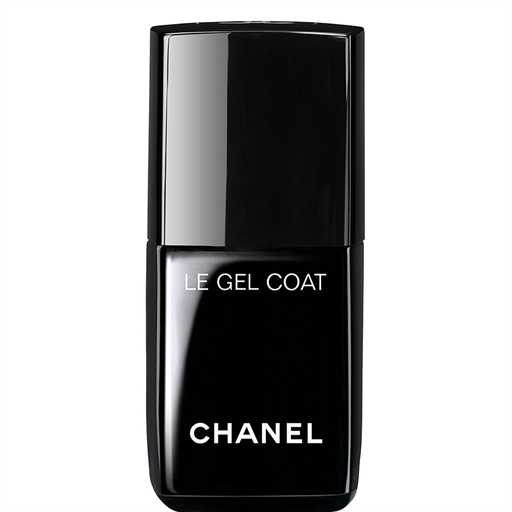 Along with the 16 color shades available there is also a new gel top coat - Le Gel Coat. 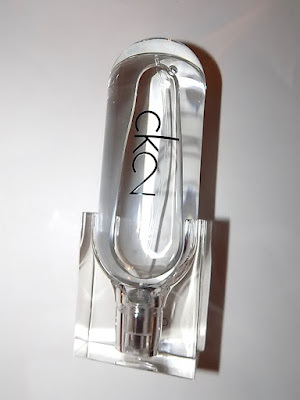 According to Chanel it " extends the wear for up to seven days. Activated by natural light, the innovative, clear top coat bonds to Le Vernis for flexibility, strength and unprecedented wear. The result: an ultra-glossy, gel-like look without the UV lamp ". 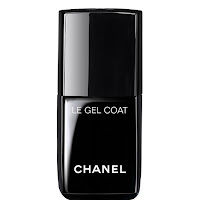 I don't know about you, but as I sit here wearing my old , loved Chanel Blue Sky polish, I am ready to try these out. And the new top coat ? That too. Also new Chanel Standard. A new monthly digital magazine you can find here -chanel5tandard.chanel.com . This pretty new compact is part of Kiko Milano's BFF Best Friends Forever. Collection for Valentines Day. 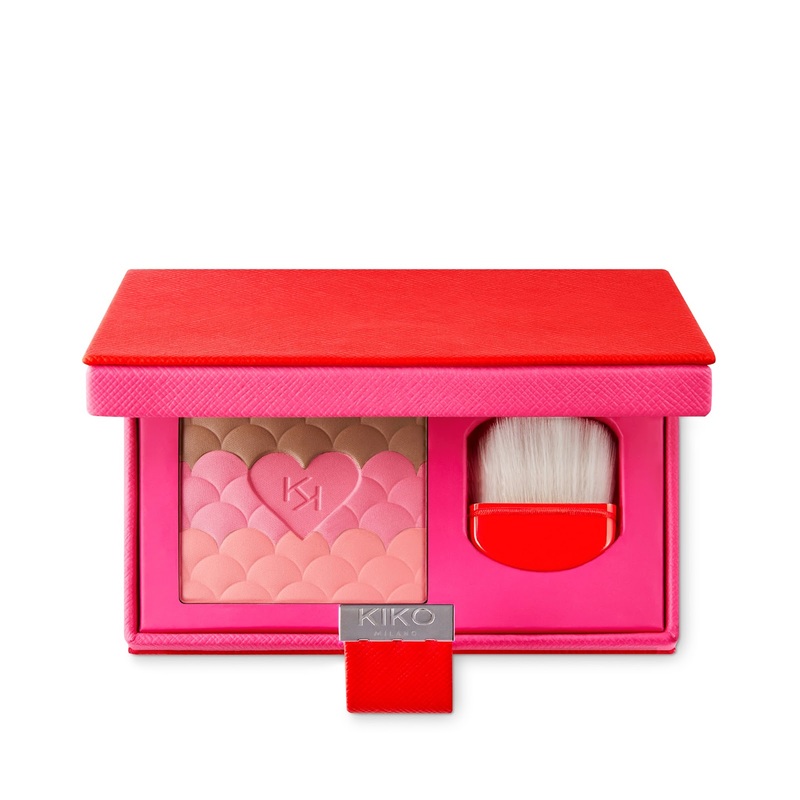 Love Elixir Face Powder is an LE blush and bronzer combo . The case contains a mirror and has a magnetic clasp. It's a perfect Valentine's treat to yourself or as the name says, the bestie. There is a whole lipcolor range to go with the bright and beautiful blushes of MAC's Flamingo Park. 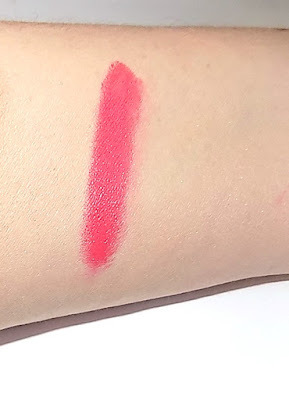 Flocking Fabulous is a deep coral that has a bit of red to it. 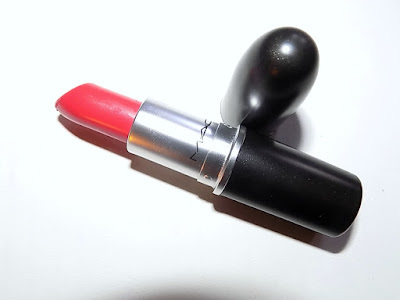 MAC calls it deep coral red. The pigment is super rich and deep for a just went to Palm Beach Lilly Pulitzer look. I love corals ,stockpiling them and this makes a great addition. The Cremesheen with pearl formula is a fun Spring /Summer shade. It's more unexpected in Winter but why not ? It will brighten any cloudy day and out a smile on your lips. 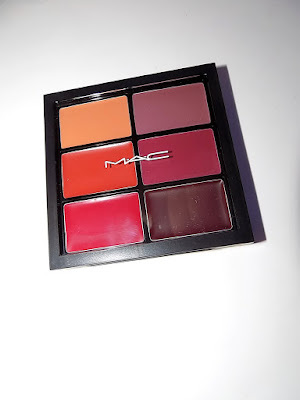 MAC Flocking Fabulous is $ 17 and available now.